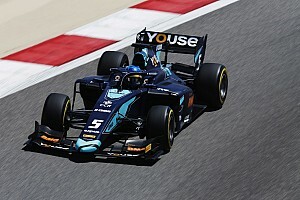 Brazilian Sette Camara, who finished twice on the podium in Bahrain last year with Carlin, was almost three tenths quicker than his DAMS teammate, the Williams-backed Nicholas Latifi. Settle Camara's time came mid-way through the session, and was almost one-second quicker than the best time from last year's equivalent session, set by Arjun Maini. 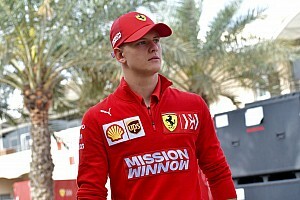 All eyes were on Ferrari junior Mick Schumacher for his first session in F2, but he could only manage 12th, one spot behind his Prema teammate Sean Gelael. 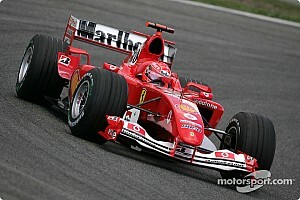 Schumacher had topped a day of testing in Jerez but struggled in the concurrent Barcelona test with tyre management. 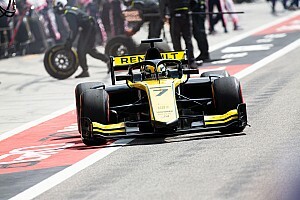 The cars visibly moved around significantly even on the first and second laps on the medium Pirelli tyre in the session, teeing up what will likely be a degradation-heavy race on Saturday. The majority of drivers focused on longer runs towards the end of the session, meaning not many people moved from their mid-session laps. 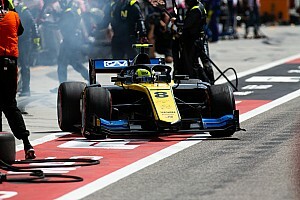 Luca Ghiotto took fourth in the rebranded Virtuosi Racing team, which used to be Russian Time, while debutant and Ferrari junior Callum Ilott put his Sauber Junior Team-backed car in fifth. That team was Charouz Racing System last year, and is still run by Charouz. 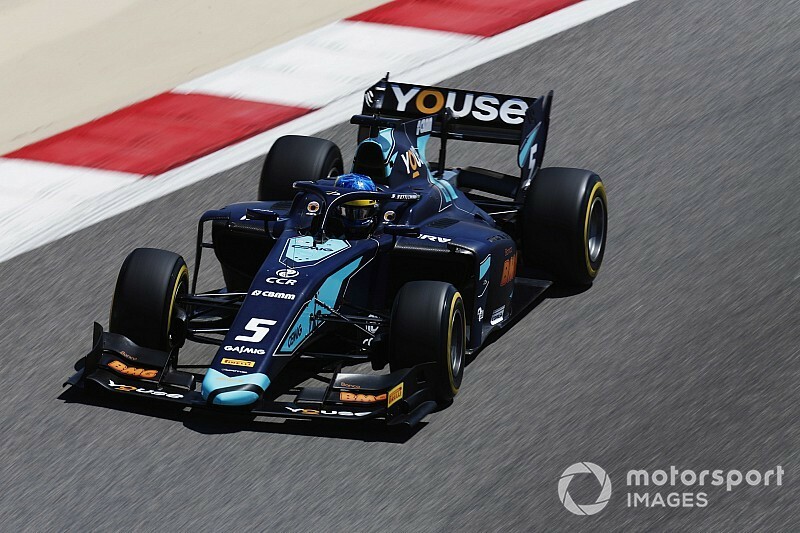 Renault junior Guan Yu Zhou took seventh for Virtuosi on his debut weekend, ahead of pre-season title favourite Nyck de Vries, who takes over George Russell's 2018 title-winning car. Louis Deletraz had drama from the first lap with his car appearing to be in some sort of safe mode, but recovered to set the eighth quickest time. Ilott's teammate Juan Manuel Correa – Alfa Romeo's F1 reserve driver – and Honda junior Nobuharu Matsushita rounded out the top 10, Matsushita rejoining the series with Carlin.